members, with the telescopes and CCD cameras owned by the Chagrin Valley club at Indian Hill Observatory. 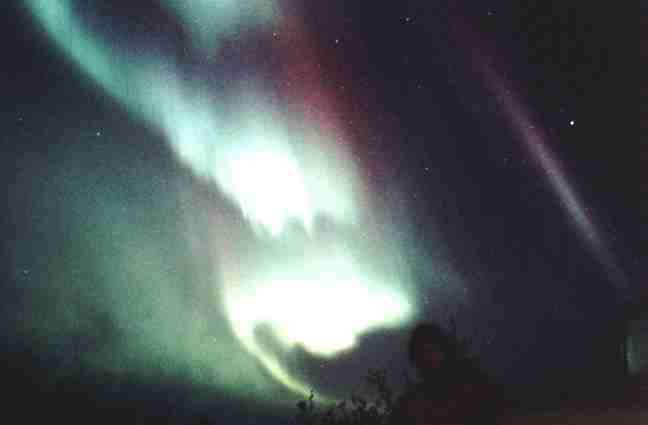 astronomical phenomena (aurora, eclipses, etc.) taken by various other members. 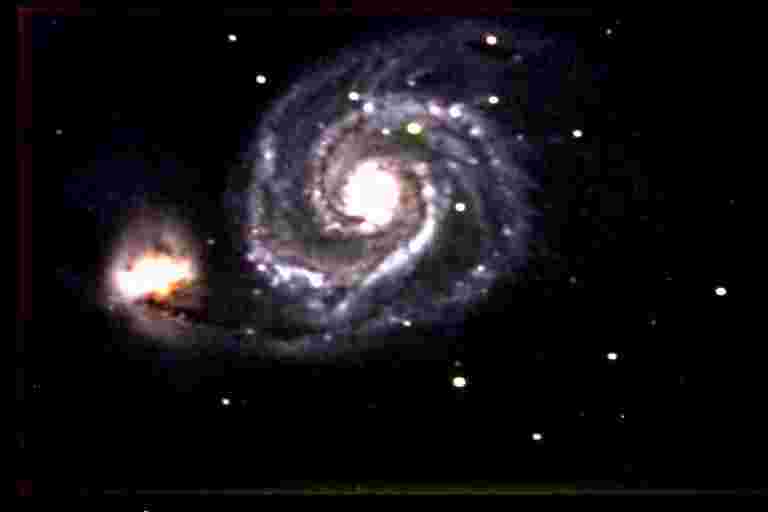 Pictures taken with our 16 and 12 inch telescopes. Jim Brownfield traveled to various parts of the U.S. to observe and photograph deep sky objects. Most of these photos are from a trip to southern Texas, near Big Bend National Park. On April 12, 2005, Jim passed away suddenly. 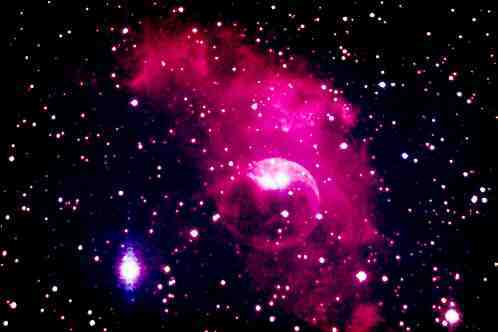 Jim was an accomplished observer and astrophotographer. These photos are a legacy to his memory. 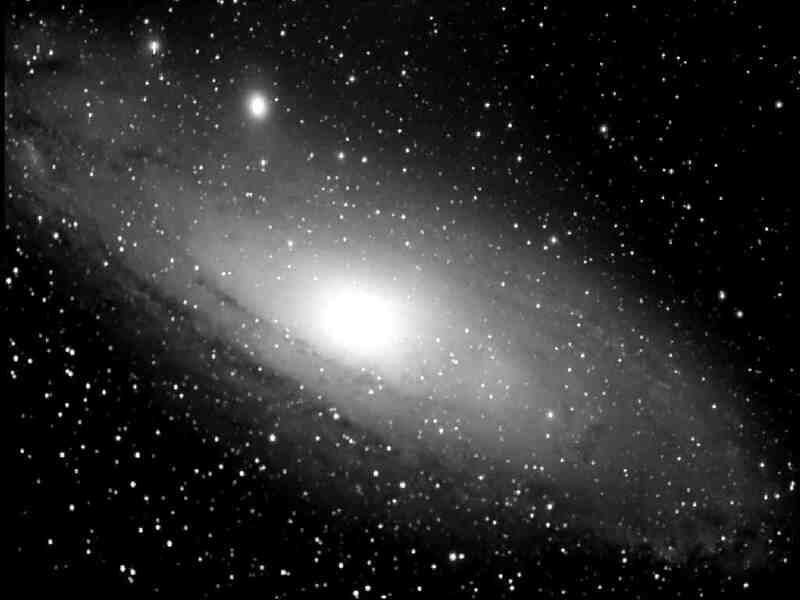 Joe Petrick photographs objects from him backyard using a CCD camera attached to a 12 inch Meade telescope. See Joe's personal web page for additional photographs. 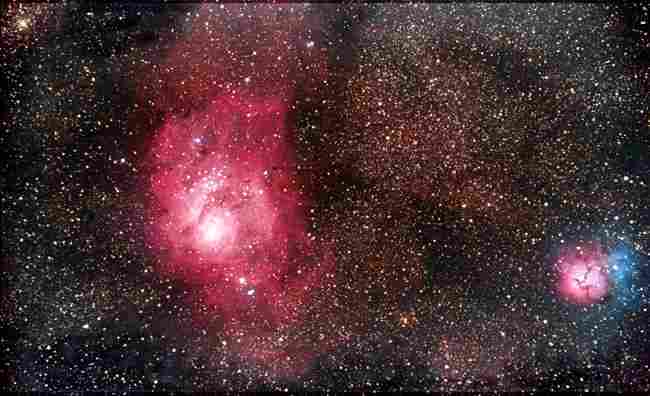 Mike Leitch's photos were taken by using the 8 inch f/4 Schmidt camera that is attached to our 16 inch telescope. Jeff Rzepka joined CVAS in late 1999 and is a budding photographer with CCD imaging. For a relative beginner, he is producing some great work. See Jeff's personal web page for additional photographs. Bob Rickert joined CVAS in early 2002. These new guys keep pushing the envelope. 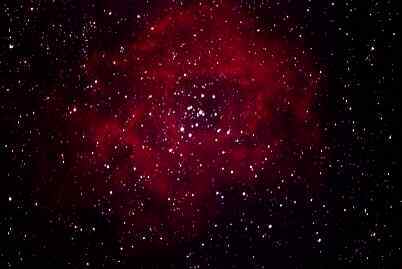 Great pictures taken with an AP130 Refractor and ST8 CCD camera. 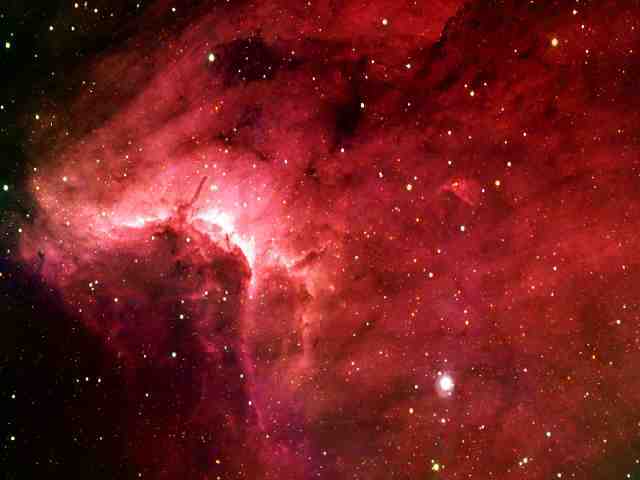 The Pelican Nebula at the left was published in the January 2003 issue of Sky and Telescope. 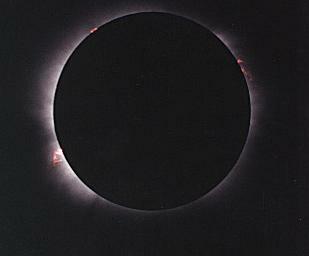 Pictures from the July 11, 1991 Total Solar Eclipse. Taken from the Baja Peninsula of Mexico. 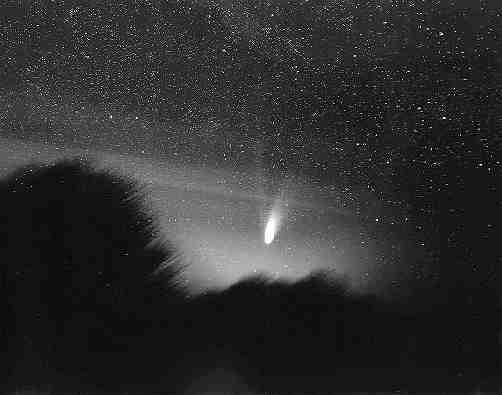 Back to back comets Hyakutake in 1996 and Hale-Bopp in 1997, provided the world with the best comet viewing opportunity in many, many years. The photos on the following page were taken by CVAS members with a few contributions of friends and former members of the club. taken several outstanding aurora photos from Northeast Ohio. The Moon, planets and various deep sky objects photographed by CVAS members using slide film, negative film and CCD imaging.